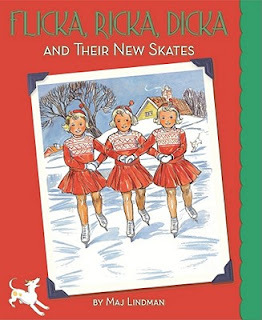 Early one Christmas morning in Sweden, Flick, Ricka, and Dicka opened their eyes. Soon they would have their Christmas gifts! 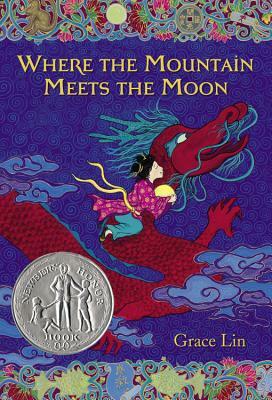 For the first time in over thirty years, this classic holiday tale returns, in a deluxe hardcover edition. 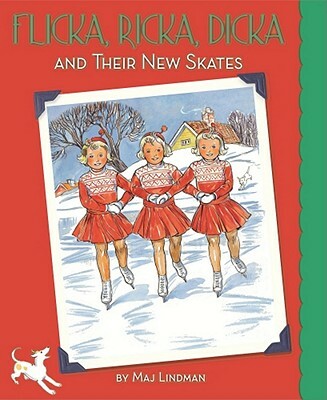 Longtime fans of the series will delight in revisiting the story, and new readers will find fun and excitement as the girls must save their friend Bertie after an ice-skating disaster. 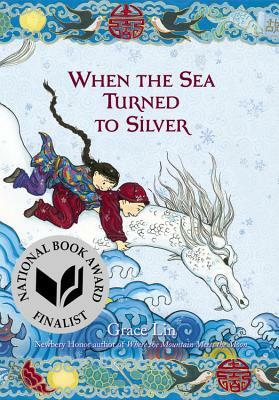 This is a bit younger than the books I usually recommend on Booktalk Tuesdays, but I was SO excited to see that this book has been reissued--with paper dolls!!! 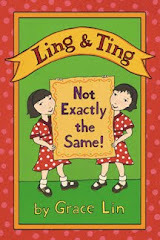 You might remember how these books directly inspired my early reader Ling & Ting, made Ling and Ting paper dolls and how I dreamed of being an ice skater...so put all those things together and you can imagine how much I heart this book!